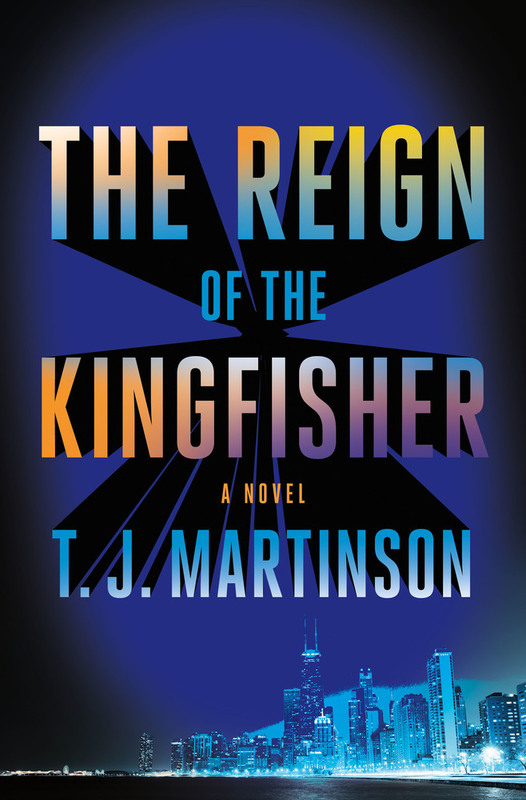 "Mr. Martinson nails the crime thriller tone and style from the get-go... the Kingfisher’s story becomes an elegant deconstruction of superhero mythology and a deep examination of 21st-century heroism. Alan Moore and Joseph Campbell would most likely approve…The Reign of the Kingfisher hits a grand slam for its intended audience. It might even convince skeptics that superhero stories can make good literature. Take it at face value, then plunge into its depths: both experiences are guaranteed to please." "Martinson novelizes the superhero comics form with such a meticulous yet fluid style, readers may forget there is no artwork…On its face a breakneck thriller, Kingfisher also delves into themes of morality and vigilantism, corruption and justice. Martinson's debut is compelling, artistic and, quite simply, a blast." "Martinson has crafted a top-shelf crime thriller, one with rich characterizations, vivid settings and a twisty-turny plot. Yes, there’s a superhero here, but the book isn’t ABOUT a superhero – not really. This is a book about the emotional fallout that comes with operating in moral gray areas. It’s about the ethical ramifications of vigilantism, about whether the ends can justify the means when it comes to crime and punishment. It’s about exploring the notion of what it really means to take the law into one’s own hands, whether that be through literal physical involvement, through the power of the pen or from the business end of a computer keyboard. What it means … and what it costs… All of this is helped along by the neopulp style and whetstone-honed tone of Martinson’s prose. As a lover of all things superhero, The Reign of the Kingfisher was always going to be in my wheelhouse; the truly impressive part is that I’d have loved this book even if I wasn’t. T.J. Martinson grew up just outside Chicago. He received his MA in literary studies from Eastern Illinois University and is currently working toward a Ph.D. at Indiana University Bloomington. 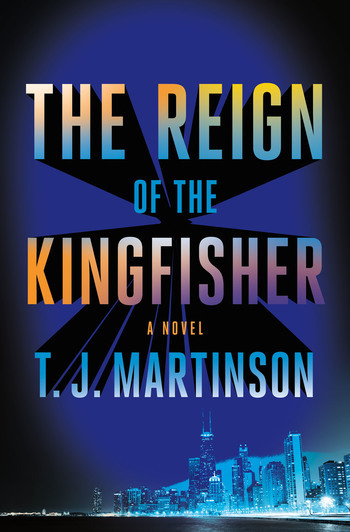 The Reign of the Kingfisher is his debut novel.